Experience the stunning view of the Taj Mahal at both sunrise and sunset and three other architectural wonders on this 2-days private tour to Agra and Fatehpur Sikri from Delhi. During your trip to Agra, you will visit three UNESCO World heritage sites: the Agra Fort, the Taj Mahal and Fatehpur Sikri. 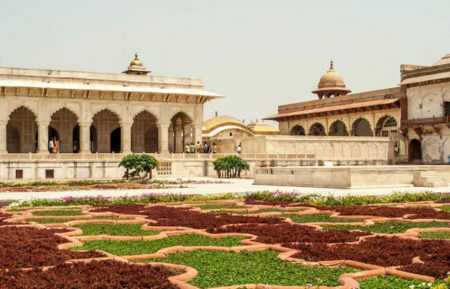 This Delhi Agra Fetehpur Sikri tour package for 2 days is one of the best short tour packages which provides an opportunity to explore some famous heritage sites, places defining the cultural and religious aspects in a single tour. 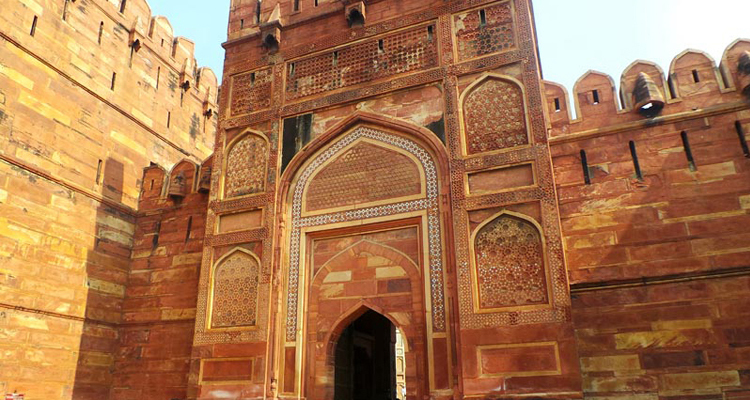 For those who want to go on a short trip of Agra and Fatehpur Sikri then this trip is one of the best possible options. 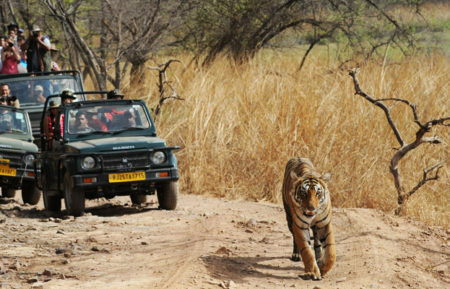 Enjoying guided sightseeing tours with pickup and drop facility at your door step of the hotel in Delhi. This tour is customize keeping in mind the time and budget efficiency. The vehicle will be luxury a/c sedan/MUV driven by an English speaking driver. Pickup from your hotel and drive to Agra city via Yamuna expressway almost 3 hours drive. On arrival, check-in hotel and after lunch, get ready for Agra sightseeing inclusive of Taj Mahal, Agra Fort and Mehtab Bagh. Just in time for a great view of the sunrise over the Taj Mahal. 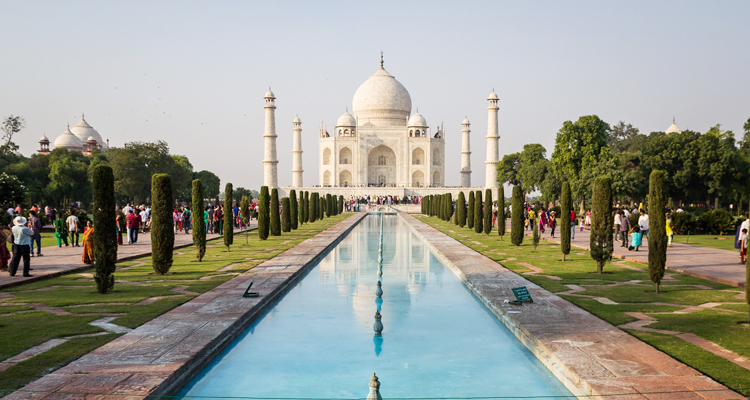 Marvel at the spectacular marble mausoleum from the outside, before looking inside the temple to Mumtaz Mahal, beloved wife of the Mughal emperor Shah Jahan. 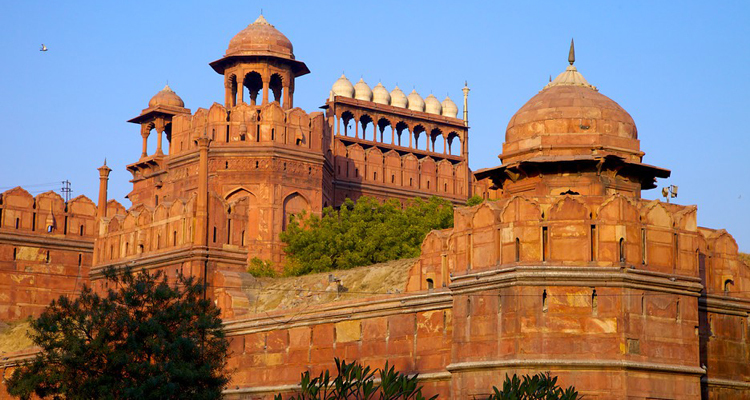 Visit Agra Fort and explore the impressive walled exteriors and inner paradise of the Red Fort. 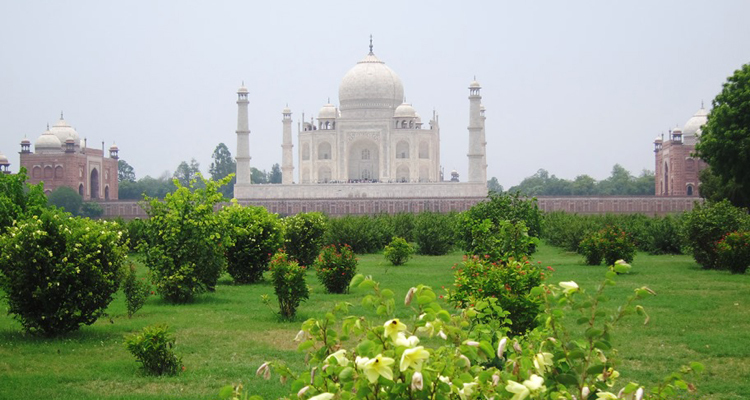 Later, if you want to experience a sunset view of the Taj Mahal, then you can view the Mehtab Bagh. This park, originally built by Emperor Babur as the last in a series of 11 parks on the Yamuna's east bank (long before the Taj was conceived). Evening free for leisure or own activities. Later back to hotel. Overnight stay in hotel. After breakfast depart for Fatehpur Sikri which is just 40 kms from Agra and about 45 mins to an hours drive. Visit the abandoned city of King Akbar and hear some enchanting stories about the site from our guide. Afternoon leave for Delhi and get dropped off at hotel or Airport for onward journey.